Dynamic Digital Advertising, a professional custom website designer in Pennsylvania commits to helping companies harness the free advertising power of search engines by building highly optimized websites. Highly-optimized web sites designed by Dynamic Digital Advertising rank number one on search engines and are able to attract a large amount of targeted traffic. These visitors enter your website and experience a logically structured website that has been built by DDA website architects. Many visitors are so impressed by your custom website design that they then convert into customers. Dynamic Digital Advertising is one Americas premier providers of graphic design services. 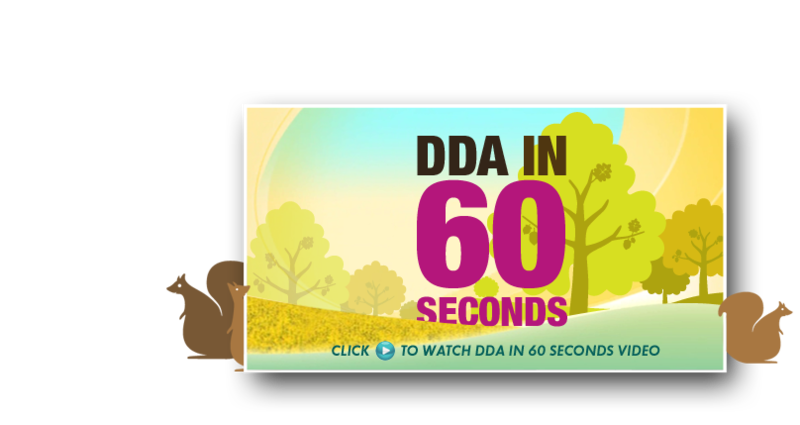 One of DDAs graphic design specialties is for Instructional and Educational Video Development. Many people are visual learners, however some mechanical, biological, etc., processes are not visible to the naked eye. Dynamic Digital Advertisings graphic designers can recreate processes for CD-ROMs, DVDs, streaming videos, webcasts, and more which will help your audience see and retain. DDA graphic designers use tools such as illustration, CGI modeling, 3D animation, and digital photography to create the educational message. To discover the many other digital marketing and graphic design services that DDA provides, please click here.